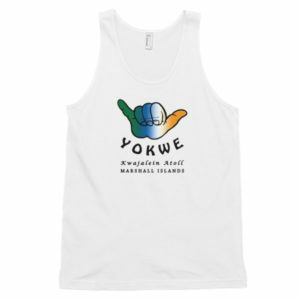 Sport your Kwaj Pride with these t-shirts featuring the Official Flag of Kwajalein Atoll. These light colored long sleeve shirts are perfect for everyday wear and even for lounging. 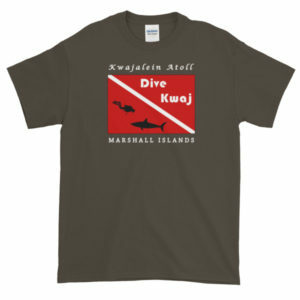 Show off your Kwaj Pride with these t-shirts featuring the Official Flag of Kwajalein Atoll. These light colored long sleeve shirts are perfect for everyday wear and even for lounging.